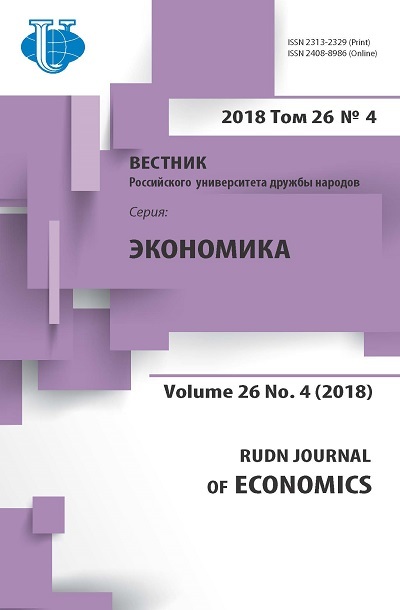 This article deals with problems and prospects of e-government in Russia; the global experience and phases (informational, interactive, transactional, information society) of transition of countries with different social-economic types of information to the e-government are analyzed. Some successful examples of e-government functioning in regions are concerned, some prospects are identified. 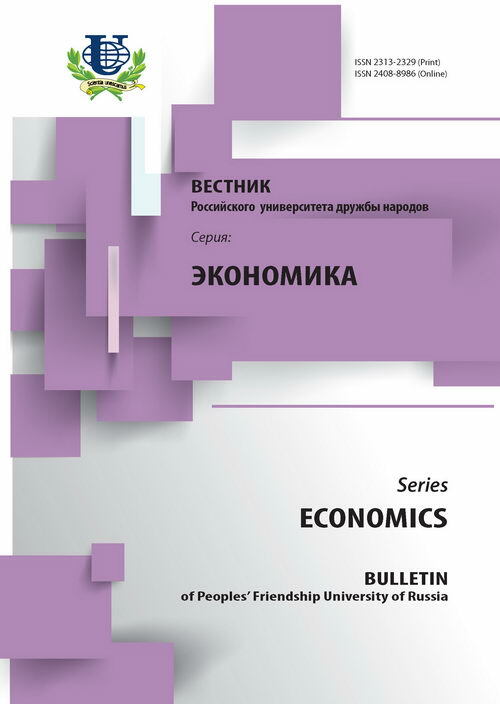 information society, e-government, globalization, government service.